Calzamedi dancer comfortable for women. Very light for its light weight. With polyurethane sole. 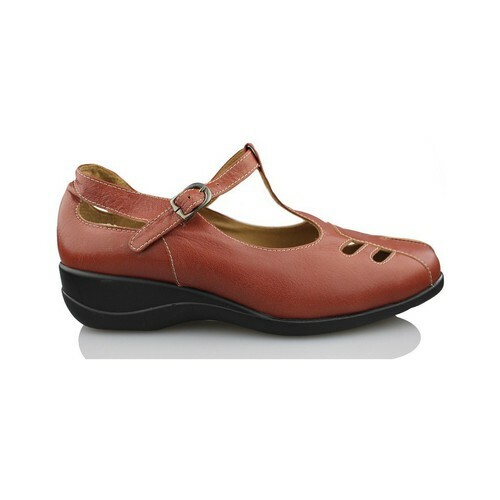 Great ballerinas made of leather with lateral adjustment in the instep area to ensure good attachment to toe with a buckle. 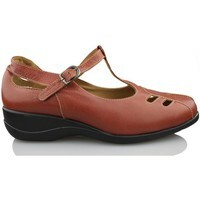 Its design is completely casual and removable insole is very comfortable and once made of premium leather in brown.